All hell is breaking loose at Manchester United at the moment, and Paul Pogba seems to be in the middle of it all. The midfielder looks destined to leave the club this season, and his latest interactions with Jose Mourinho make it that much more believable. The player is currently the biggest talking point of football in England, and the big clubs around the world, especially Barcelona, are keeping a close eye on the proceedings. However, the Red Devils are doing their best to stop this from happening, and only a world record offer could change their mind and persuade them to sell. Paul was named captain on more than a couple occasions this season, but the 1-1 draw with Wolves changed things drastically. The French international publicly blamed the team’s tactics of not attacking more, and in return, Mourinho reacted by stripping him from vice-captaincy and ensuring that the armband is never worn by him again this campaign. As per Mirror, United have slapped a £200m price tag on the 25-year-old. 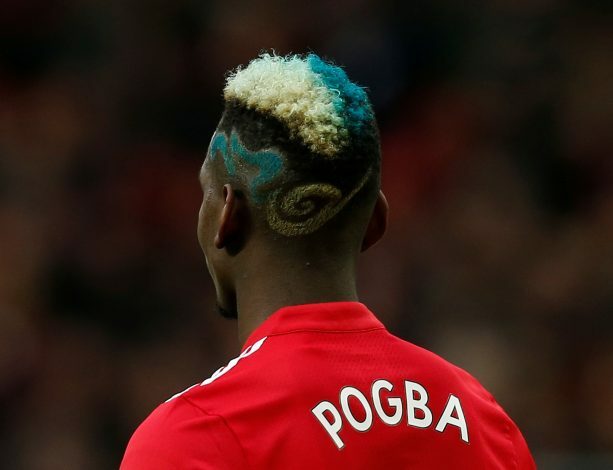 This deal coming through would result in Pogba becoming the most expensive footballer ever, albeit depending on the exchange rate, as it’s done based on the amount of euros rather than pound sterling. The World Cup winner was a world record signing when he moved to Old Trafford from Juventus, but it is fair to say that he has not lived up to the price tag so far. Neymar currently holds the crown of being the most valuable purchase ever, but with Pogba’s move looking inevitable and things continuously going downhill for him at Old Trafford, that could soon be changing.